When I learned that Stick Figure would be headlining with Slightly Stoopid and Pepper this summer at the Vinoy Park in St. Petersburg, FL I knew I had to meet up with them and catch their show. Hey there, welcome to today's episode of the Lil' Drummer Girl. I'm stoked because in this episode we get a live interview with Jordan Rosenthal, the drummer of the Fortunate Youth. Reggae Rise Up, the three-day reggae festival was back in full swing at the Vinoy Park in downtown St. Petersburg, Florida. Rebelution was on the bill on the opening night and their drummer Wesley Finley was gracious enough to give me an live interview before his show. 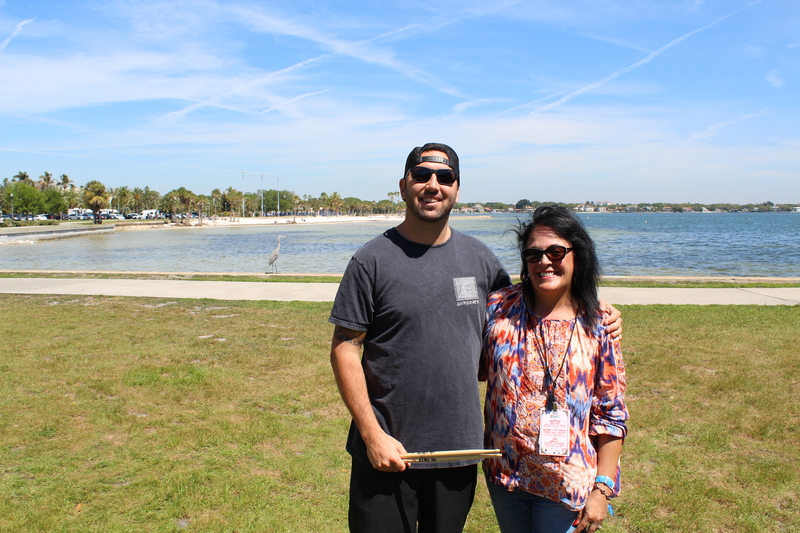 Today’s guest is Joe Dickens, drummer of the band Iration.